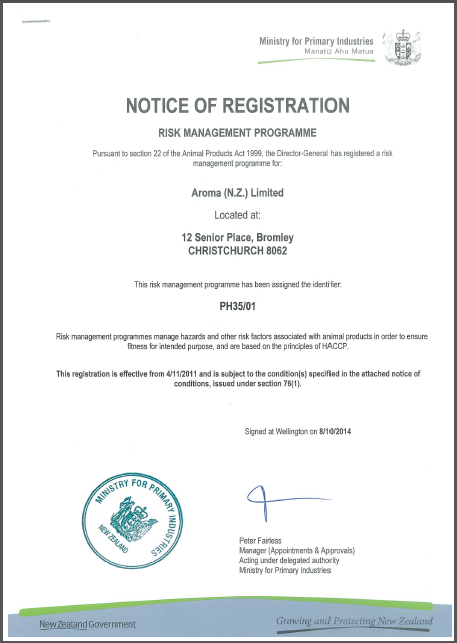 Aroma (NZ) Ltd is one of the most prestigious names in the industry for top quality active ingredient materials, backed by scientific verification. 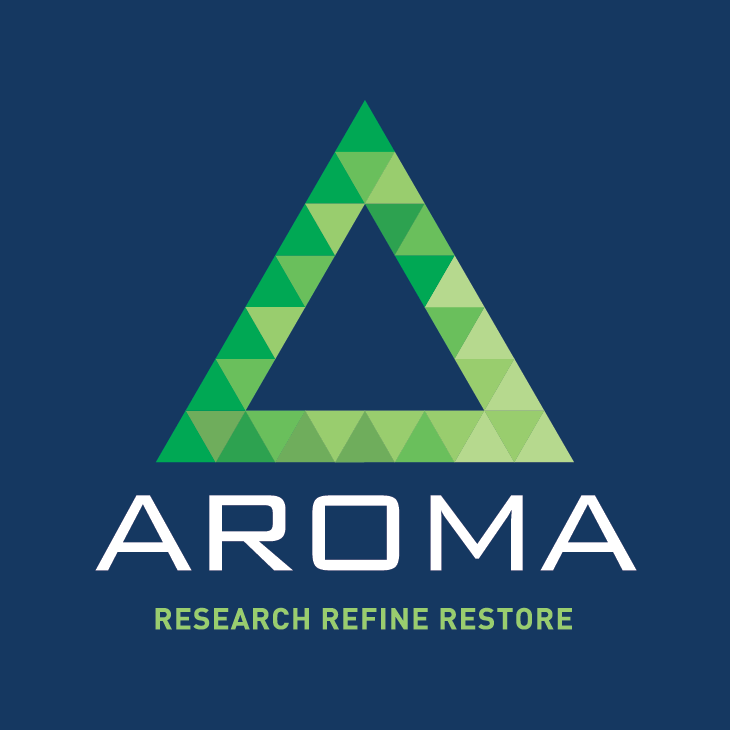 Established more than 50 years ago, and still run as a 100% New Zealand-owned family business, research, quality and service are Aroma's trademark qualities. We are driving the joint-care industry with our products GlycOmega Greenshell (Green Lipped) Mussel Powder and Bio-Active Shark Cartilage Powder, which are rich in chondroitin sulphates, Omega-3 fatty acids and glycosaminoglycans.Our green-lipped mussel products, which are harvested sustainably from our own farms in the pristine waters of New Zealand, provide a dietary supplement that has been clinically proven to reduce joint inflammation and improve joint mobility. New discoveries are being made all the time, and we invest heavily in ensuring we can pass on the benefits of that new information to our customers. We work closely with New Zealand Government agencies to uncover new functional ingredients that can benefit health, while keeping a watchful eye on environmental impact and efficiency. Risk management programme manage hazards and other risk factors with animal products in order to ensure fitness for intended purpose, and are based on the principles of HACCP.